It's beautiful. Excellent and bigger that I though! According to Federal Law Magnuson-Moss Warranty Act (P.L. 93-637) All Appliance manufacturers must be given the opportunity to attempt to repair any of their appliances before it can be returned or exchanged. For more information please click here. 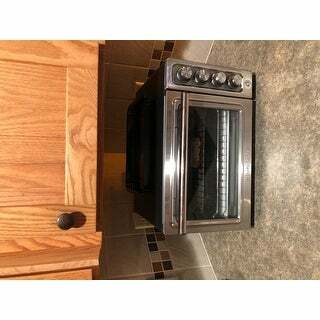 "What are the dimensions of the unit"
Toaster Oven Buying Guide from Overstock.com. Our guides provide customers with information about toaster ovens. History of the Toaster from Overstock.com. Our guides provide customers with information about toasters. 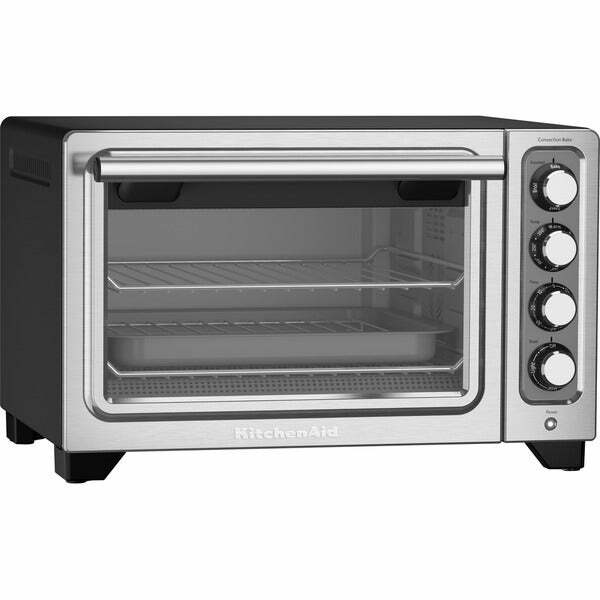 5 Ways to Use a Toaster Oven from Overstock.com. Our guides provide customers with toaster ovens.